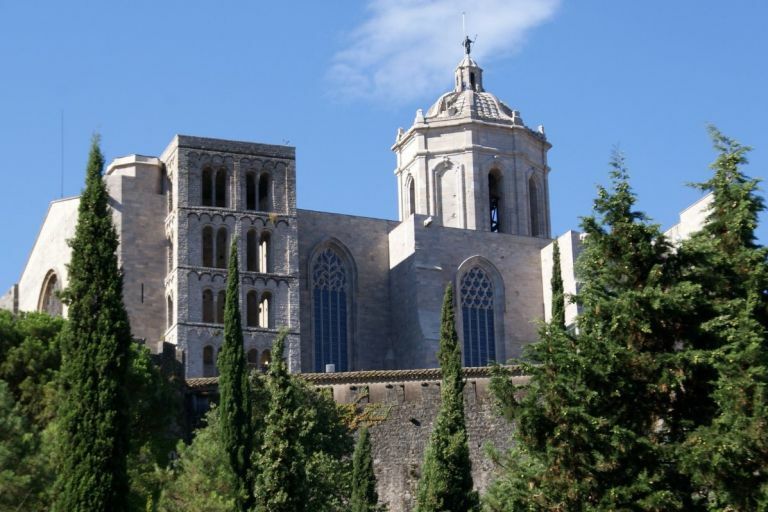 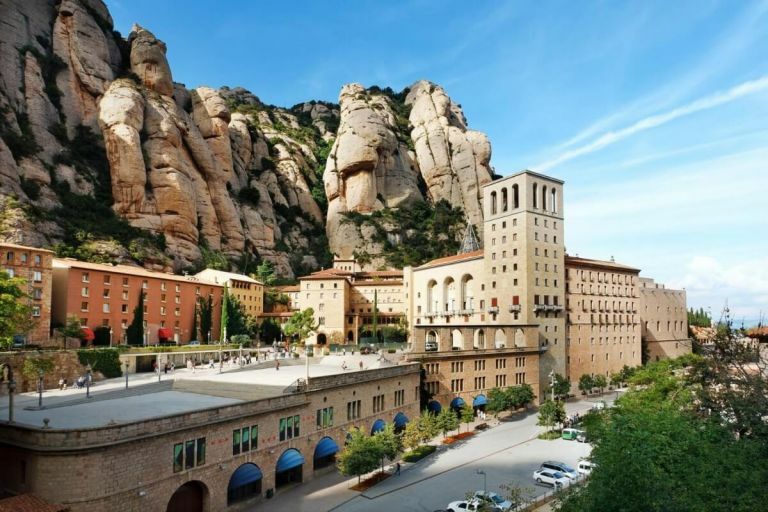 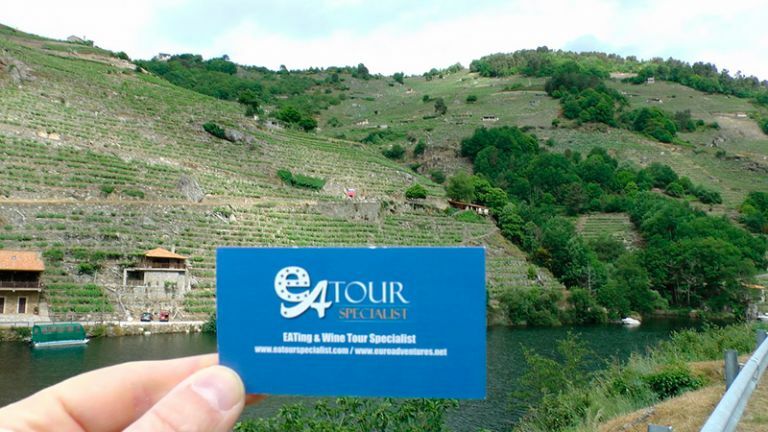 On this Full day excursion from Barcelona we will go to Montserrat to discover its Royal Basilica and Monastery and then wine tasting at Torres Wine Cellars. 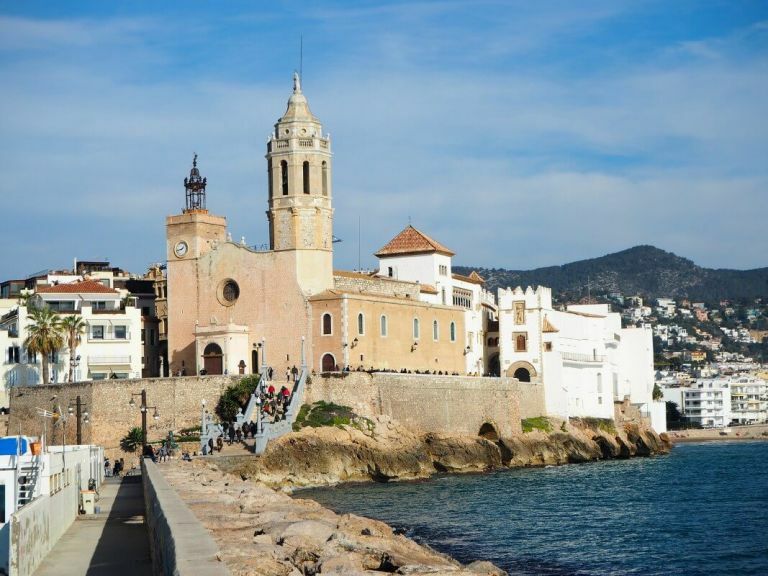 Before heading back to Barcelona, we will also visit Sitges, one of the most amazing coastal villages of Catalonia. 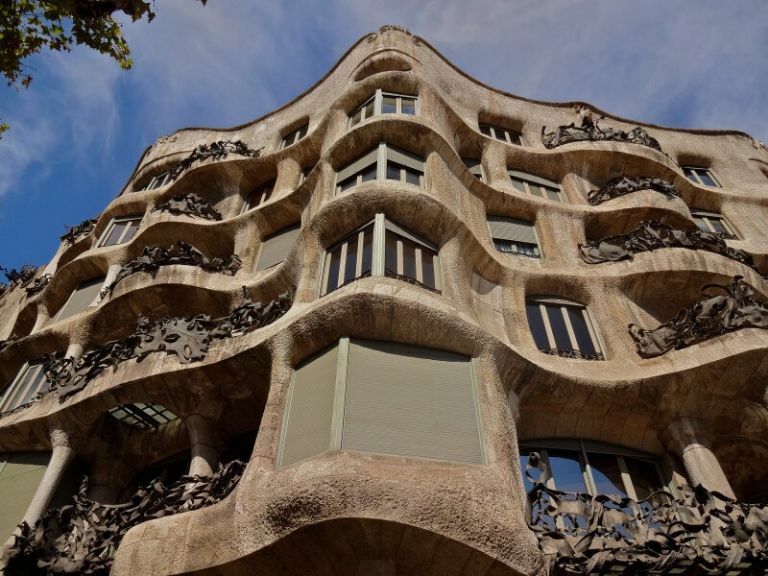 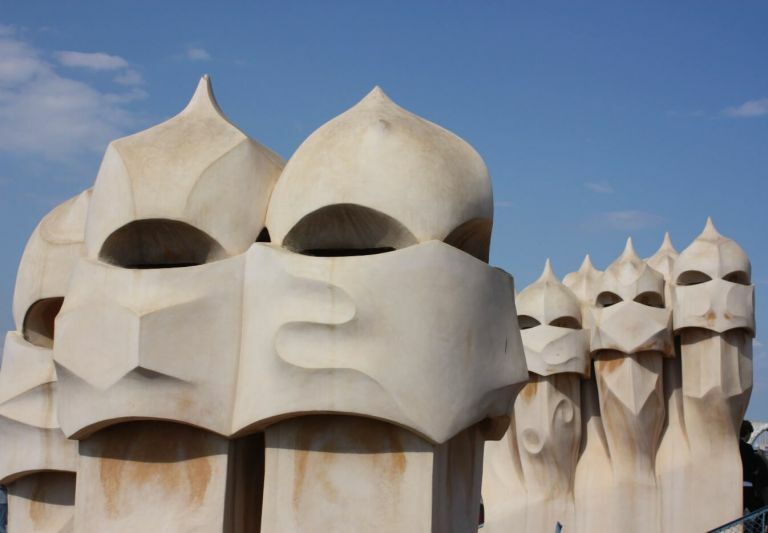 Enjoy a half day guided group tour of the city of Barcelona. 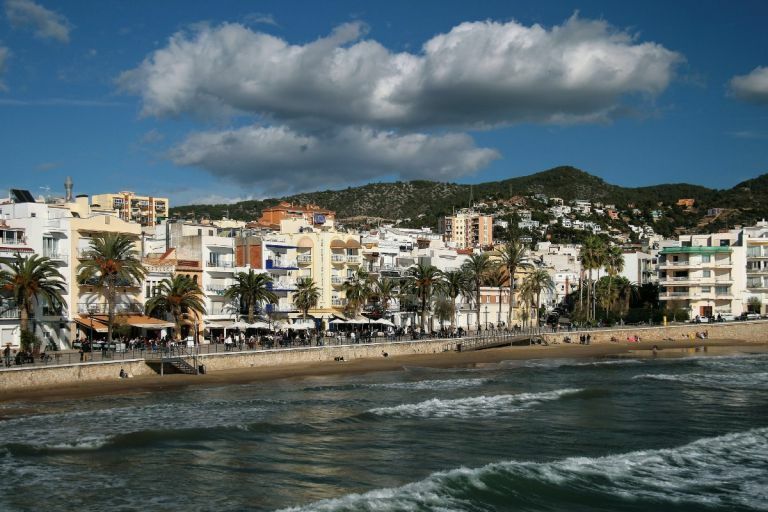 One of the most beautiful and vibrant cities of Spain and this classic tour gives you a quick overview of its main highlights.